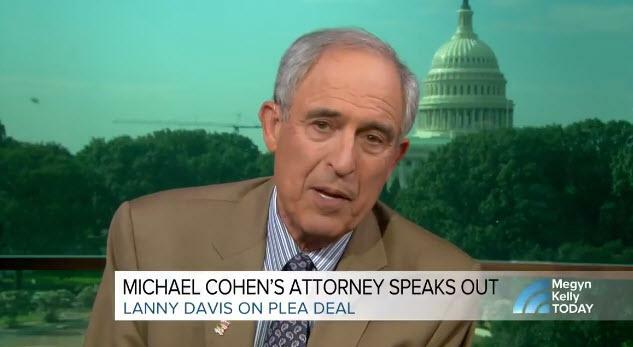 In an odd disturbance in the 'resistance' farce, Michael Cohen's lawyer, longtime Clinton friend and Bill Clinton's special counsel, Lanny Davis crushed CNN's hopes and dreams of a smoking gun over Trump's awareness of the Trump Tower meetings and blew up the Russia collusion narrative by confirming that the Steele dossier was entirely false with regard Cohen's alleged trip to Prague. As The Daily Caller's Chuck Ross details, a CNN report in July that Michael Cohen has information that President Donald Trump was aware of the infamous Trump Tower meeting before it occurred got “mixed up” and was inaccurate, Cohen attorney Lanny Davis said Wednesday night. The report also opened up the possibility that Trump and Trump Jr. publicly lied about the Trump Tower meeting. Trump has said publicly that he did not know about the meeting until a year after it occurred. Trump Jr. told the Senate Judiciary Committee in September 2017 that his father did not know about the meeting. Davis said that the initial report was “mixed up” and that Cohen’s legal team was unable to correct it because of an ongoing criminal investigation into the longtime Trump fixer. 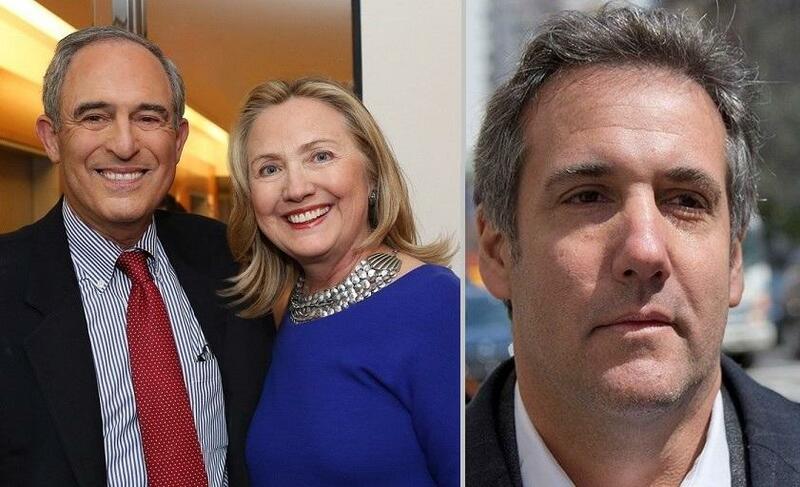 Cohen pleaded guilty on Tuesday in federal court in New York to tax evasion, bank fraud and making excessive campaign finance donations by arranging hush payments to two women who claimed to have had affairs with Trump.
.@LannyDavis: Michael Cohen “might be able to be useful to the Special Counsel about whether Trump knew ahead of time about the hacking of the Hillary Clinton e-mails." Davis was asked about the Trump Tower report because of a statement issued on Tuesday by North Carolina GOP Sen. Richard Burr and Virginia Democratic Sen. Mark Warner, the leaders of the Senate Select Committee on Intelligence. The senators said in the statement that Cohen told the committee in October 2017 that he was not aware of the Trump Tower meeting until it was reported in July 2017. Burr and Warner said Cohen’s legal team confirmed that the testimony was accurate. The dossier, which was funded by the Clinton campaign and Democratic National Committee, alleged that Cohen visited Prague in August 2016 as part of a “clandestine” operation to collude with Kremlin insiders to influence the 2016 election. Dossier author Christopher Steele claimed that Cohen arranged payments to hackers to carry out the scheme. “Never, ever, ever in Prague,” Davis reiterated in an interview on MSNBC later Wednesday.